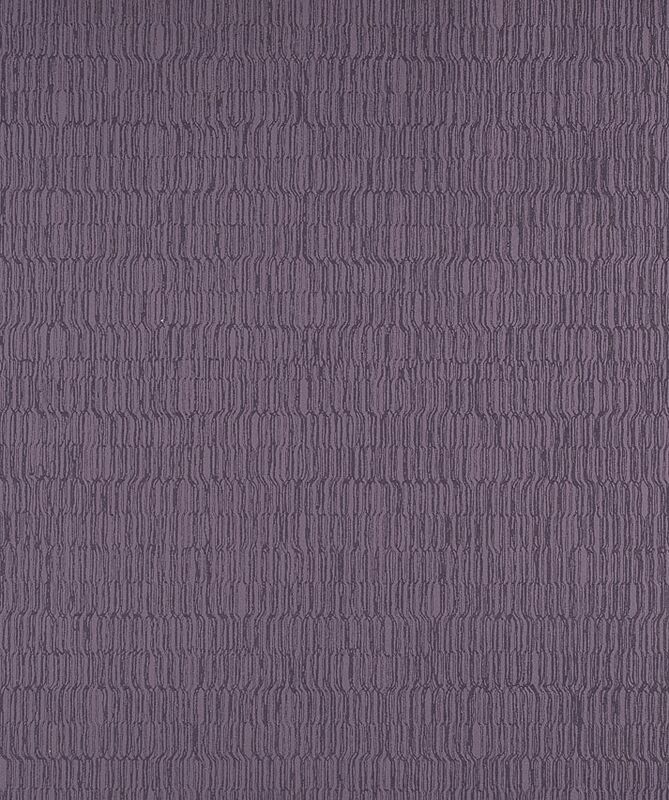 Swerve contains a simple yet stunning small scale geometric pattern. Producing shimmery effect, it will add a gleam to any wall and give your room a beautiful contemporary look. It is available in a wide range of colours to create the perfect sense of glamour in your powder room or bedroom.